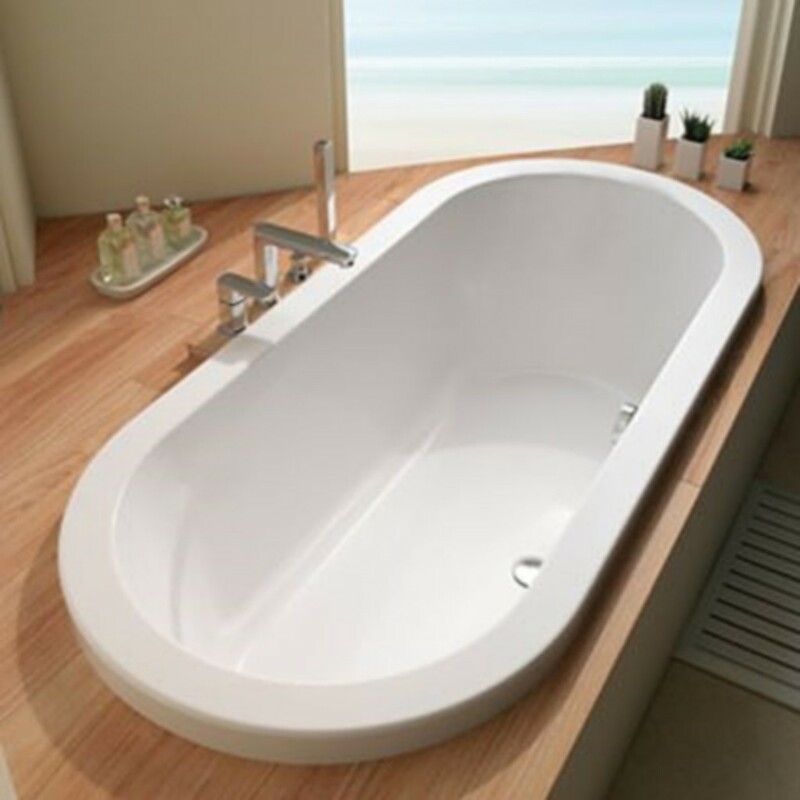 This stunning whirlpool corner bath comes with a complete body massage system which includes 6 large jets combined with 5 plantar jets to massage your feet and 5 lumbar jets to gently relax your spine. To maximize your bathing pleasure we added a 10 jet air spa system. This bath is also available online with 6,8,11 and 12 jet whirlpool systems, just enter Orlando into the search box. It would normally sit in a corner with a wall on the 1500 and 1000 sides. the curved bath panel would conceal the underside of the bath. No reason why you couldn't inset the bath into a frame though, an example below of a bath dropped into a frame. The controls could go at the other end. Control location is something we confirm once your order is received.